Technology is supporting and aiding a variety of people and disabilities every single day, enriching their lives as much as possible. Autistic children can now get communication support from robots. In our latest School of Computer Science Research Seminar we look at the ‘Socially Interactive Robotic Framework for Communication Training for Children with Autism’ and how robotic communication can aid their skills and behaviour. Come along on 4th July at 1pm in MC3108 to hear Dr Xiaofeng Liu give an insightful FREE talk on this very interesting and topical subject. Social robots are often employed to assist children with Autism Spectrum Disorder (ASD) for communication, education and therapeutic training. Many studies have shown that the intervention of social robots can promote educational or therapeutic outcomes. In this study, we record gaze-based child-robot interaction to evaluate the engagement of children, which enable us to design the specific educational or therapeutic items for each child. 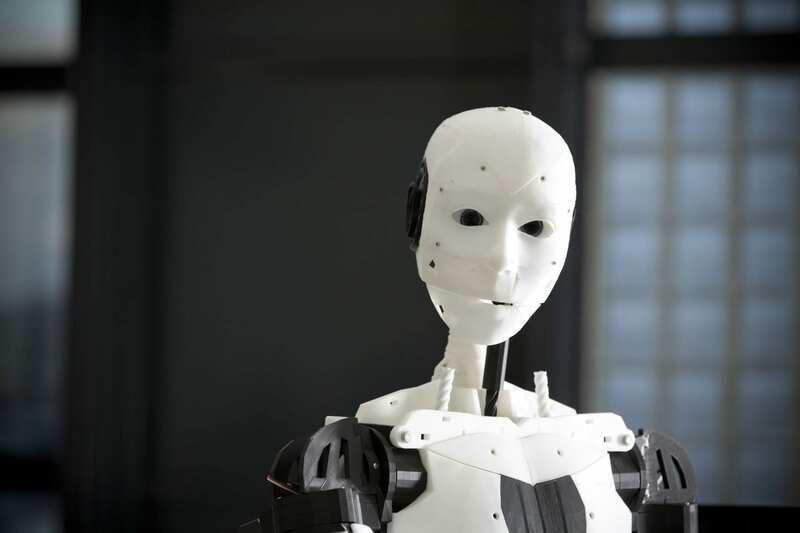 The platform is built up by a NAO humanoid robot, and a depth camera that captures child’s actions and detect their gaze. The pilot tests have shown that our framework is helpful for therapist to design appropriate and personalised training courses for each child. XIAOFENG LIU received a Ph.D. degree in biomedical engineering from Xi’an Jiaotong University, Xi’an, China, in 2006. From 2008 to 2011, he held a post-doctoral position with the Institute of Artificial Intelligence and Robotics, Xi’an Jiaotong University. From 2011, he has been with the College of IoT Engineering, Hohai University, Changzhou, where he is currently a full-time Professor and the Vice Director of the Changzhou Key Laboratory of Robotics and Intelligent Technology. From 2013 to 2014 He was a visiting professor at University College London, UK. His current research interests focus on the study of nature-inspired navigation, human robot interaction, and neural information processing.